Ok COD fans, its finally here. The ultimate finale to the record-setting season of the Call of Duty World League has kicked off today as the top teams in Call of Duty Esports begin in their quest to be crowned the 2018 Call of Duty World League Champion. 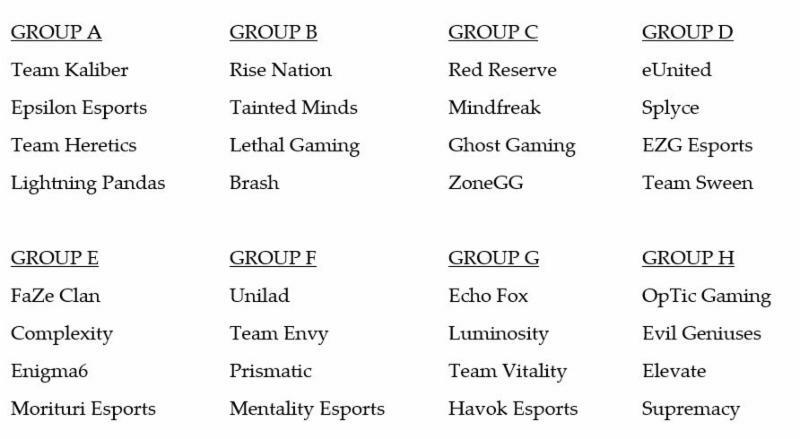 The five-day competition featuring Call of Duty: WWII begins at the MLG Arena August 15 – 16, before moving to the Nationwide Arena this weekend August 17 – 19, for the final elimination rounds and championship match. 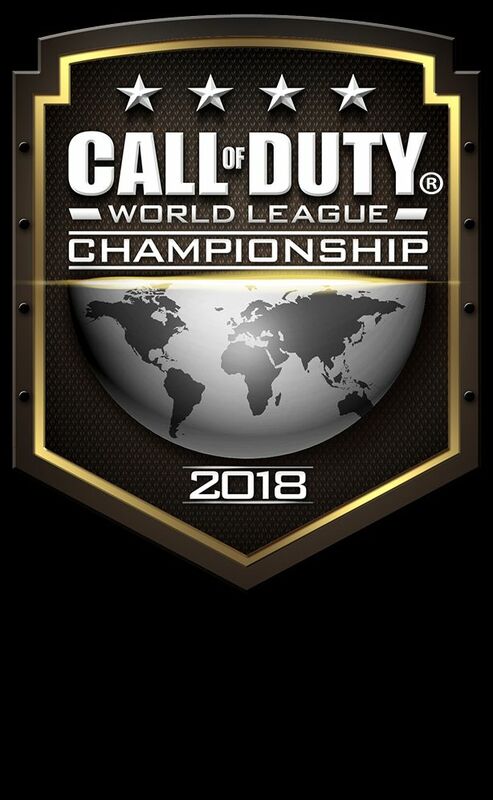 SANTA MONICA, Calif. – August 15, 2018 – The ultimate finale to the record-setting season of the Call of Duty® World League, Presented by PlayStation®4, kicks off today when the top teams in Call of Duty® Esports begin in their quest to be crowned the 2018 Call of Duty World League Champion. Headquartered in Santa Monica, California, Activision Publishing, Inc. is a leading global producer and publisher of interactive entertainment. Activision maintains operations throughout the world and is a division of Activision Blizzard, Inc. (NASDAQ: ATVI), an S&P 500 company. More information about Activision and its products can be found on the companys website, www.activision.com or by following @Activision.